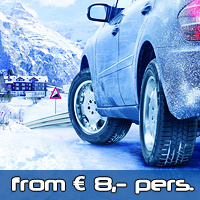 Borovets - Ski And Board Traventuria Rental Shop. 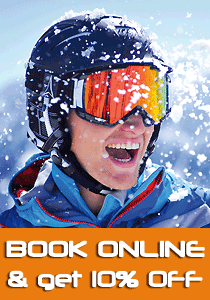 Equipment Hire Of Skis, Snowboards, Snowblades, Helmets, Goggles. Online Booking And Payment. In Ski & Board Traventuria rental shop in Borovets you will find the best selection of winter sports equipment to hire: more than 500 pairs of skis and snowboards, new models of ski boots, helmets and goggles produced by HEAD, NORDICA, DYNASTAR, ELAN, DALBELLO, ALPINA, NEVICA, STUFF etc. This is the only ski shop in Borovets with completely new ski and snowboard equipment for rent. A professional advice will be given by qualified staff, and a modern equipment service center for base & edge repairs and hot waxing with expertly controlled settings will guarantee optimum safety and perfect skiing pleasure on the slopes above Borovets. Take advantage of the free of charge drop off service every evening for rented equipment, exclusively for our clients.